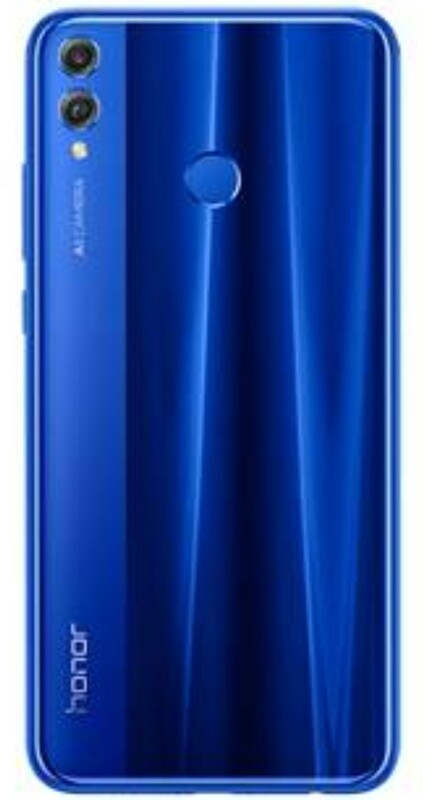 Honor, a leading smartphone e-brand, has recently announced the launch of Honor 8X in India. Honor combines advance flagship technologies with an aesthetic form. The Honor 8X is equipped with a 20MP and 2MP Dual AI Rear Camera and 16MP Front Camera. The Artificial Intelligence incorporated in the camera can recognize over 500 scenarios in 22 categories and optimize settings and enhance photo quality based on what users are shooting. The Honor 8X smartphone uses artificial intelligence (AI) to produce excellent night shots without a tripod by using multi-frame stabilization technology based on machine learning. Even if a user lacking steady control the technology analyzes camera movement and intelligently selects and combines several different frames to help assure the most blur-free photo possible. With an enhanced ISO, 4-in-1 light fusion support and multi-frame image processing, the front-facing camera can dramatically improve the photo quality. By combing multiple frames into one and brightening up faces, both the environment and faces are clear and vivid even in a dim environment or with a strong backlight. · Night More: The Honor 8X equipped with Night mode helps shoot photos at perfection. The AI camera takes multiple frames during that period and creates the best photo. · HDR Mode: The semantic image segmentation technology and high dynamic range (HDR) feature dramatically improve photo quality. By combing multiple frames into one and brightening up faces, both the environment and faces are clear and vivid even in a dim environment or with a strong backlight. 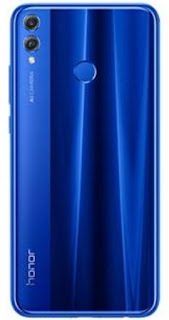 · Slow-motion video: Honor 8X offers slow-motion (120fps, 4X) and super slow-motion (480fps, 16X) modes which allow you to capture details of fast moving objects or moments. Continuing its focus to capture the imagination of smartphone users, Honor with its India-first-approach registered an unprecedented growth of 281% in 2018 H1 compared to 2017. Honor has emerged as one of the fastest growing smartphone brands in India as per the IDC Q2 2018 report. With its India-first-approach, the brand has registered an unprecedented growth of 281% in 2018 H1 and it is among top 2 brands in the online segment in Q2, 2018 on the back of several new launches across price segment.